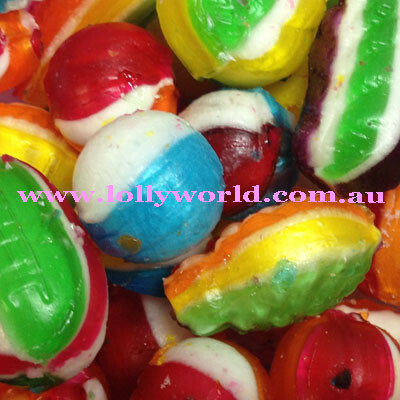 Boiled Lollies Mixed are the old style traditional boiled sweets in assorted colours. Great for wedding bonbonnieres or decorating in little jars. Available in snack size or serious lolly lovers kilo bags.